One of the largest factors influencing the growth of the home services market is homeowners' increasingly having the funds available to pay to have their home improved upon and cared for due to a variety of factors including low unemployment rates and the continued rise of dual income families. Busy working individuals prefer to outsource home related tasks so they can spend their limited free time doing other things such as connecting with family and friends or pursuing hobbies. They deserve to do so since Americans work more, take less vacation, work longer days, and retire later than anyone in the industrialized world according to an ABC News report. 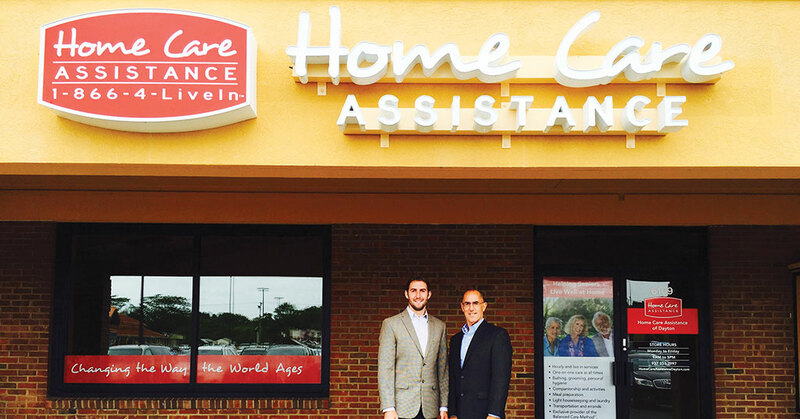 So many Americans seeking to outsource home related tasks is leading to an increasing demand for services that home service franchises provide. Another development that is helping to boost business for home services franchises is the ease with which people can find them today. Whatever someone needs done in their home, they can find someone to do it via a quick search on their computer using online home services directories like Angieslist.com, Checkbook.org, Porch.com, Handy.com, and HomeAdvisor.com. The newest entrant into the online home services search space is Facebook. It enables Facebook users via Facebook Marketplace to search thousands of home service professionals. The primary benefit of all these home services directories is that homeowners have immediate access to home service providers as well as information about them including their ratings, reviews, credentials, and location. Homeowners can also often request a quote from these sites by describing their project and sending it out to multiple professionals at once. This makes it possible for them to find a provider who will do what they need done at a price they find acceptable. Now you know the home services franchise marketplace is a solid one to invest in, how do you select from the myriad of home services franchise business concepts that are available? 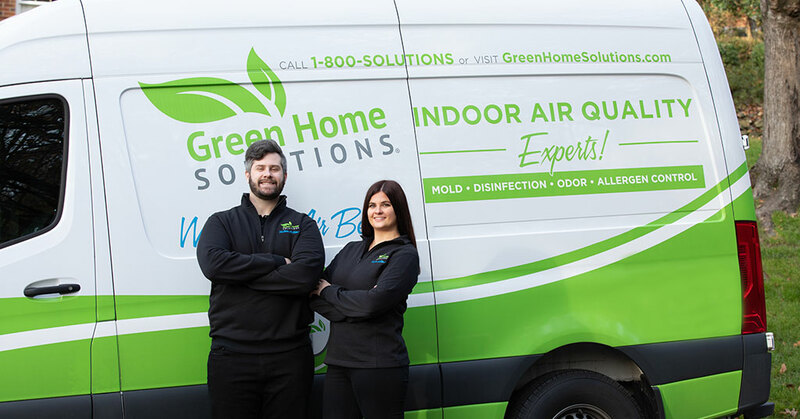 To help you decide, we asked several home services franchisees to share how they selected their franchise. "A franchise consultant helped me to narrow my choices down," says Mike Roberg, a Five Star Painting franchisee. "I spoke to the owners of the different concepts that interested me most and after speaking with the ones at Five Star Painting, it jumped to the top of my list. I liked that I wouldn't have to do the physical labor since it's a sub-contractor model and that the size of the jobs they did was larger than that of many other franchise concepts. The average painting job is $3,000 and you get a lot of repeat customers." "I chose to invest in a Mosquito Joe territory because the service was so desperately needed in our area," says Brad Simon, a Mosquito Joe franchisee. "I looked at similar concepts prior to selecting Mosquito Joe, which I chose due to its great leadership and team members." "We were looking for a way to get into the residential side of trades and didn't want to reinvent the wheel," says Saunda Kitchen, a Mr. Rooter Plumbing franchisee. "We found the Dwyer Group, which owns Mr. Rooter Plumbing, in a trades magazine. Once we met them we knew we wanted to be part of an already successful system and selected to invest in a Mr. Rooter Plumbing franchise." 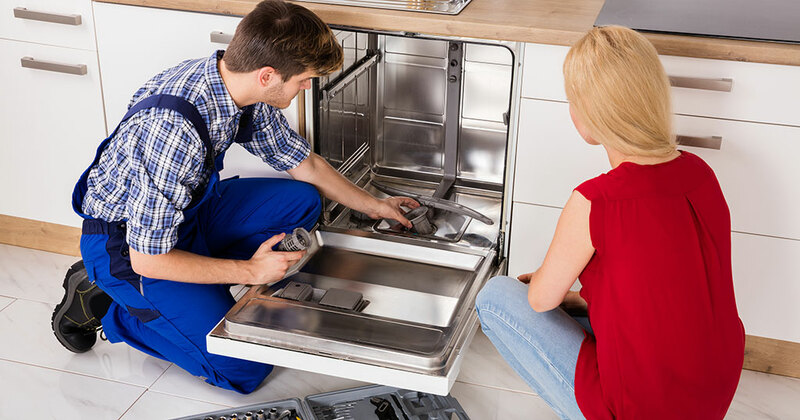 As you start your home services franchise business search, you'll likely be surprised at how varied the business concepts are that you can select from. They include handyman, house painting, cleaning, lawn care, pest control, resurfacing, and plumbing services. Many also have low start up fees and can be run from a home office, which means you may be able to be your own boss faster than you ever thought you could.